This project spans 100 indicators tracking the quality of life in Essex County, spotlighting where the county shines and where it struggles. The data and analysis serves as the foundation for the community’s needs assessment and is used to drive collaborative planning, priority-setting and action toward a strong future for the 776,000 residents of our community. Click below to view interactive charts and full data on these featured indicators. Maps provide us with a different view of data – showing us how social and economic conditions are impacting different parts of our state. 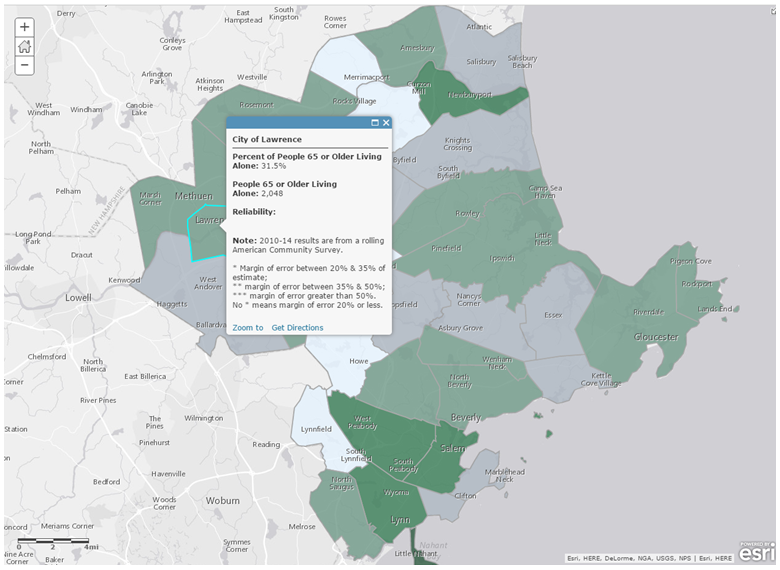 Poverty, income, education levels, home values and housing affordability are examples of Impact Essex visualizations available in our mapping section. 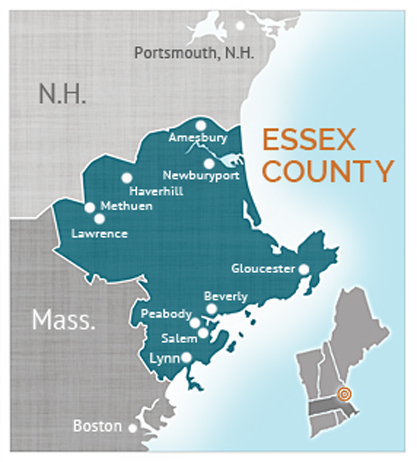 While much of Essex County is thriving, there are pockets of poverty, economic struggle, low student achievement and unequal access to resources including jobs and transportation. These disparities impact geographic areas such as the Cities of Lynn and Lawrence as well as populations such as people of color. 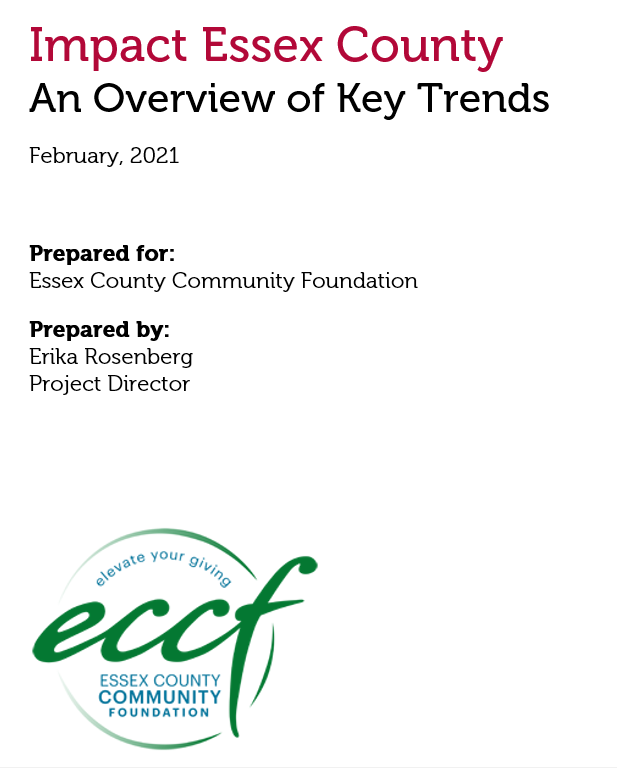 Sign up to receive e-mail updates from Essex County Community Foundation.